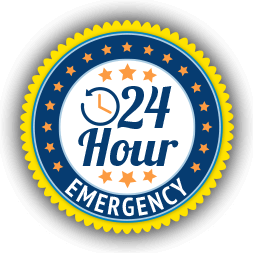 Whether you use your basement for storage or you have a finished basement with a lot of furniture and electronics, it is essential to keep the area dry. 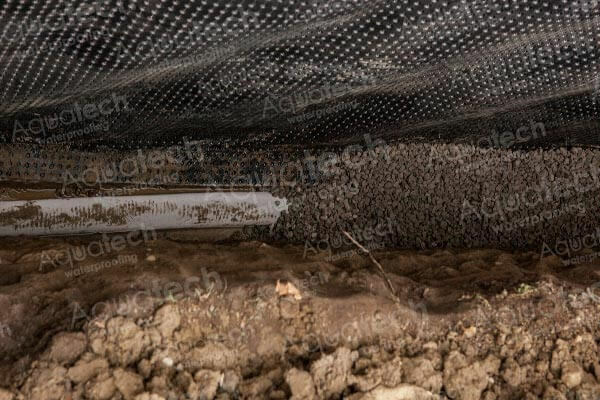 There are many different waterproofing techniques that can work to help keep the water out of your basement. It is important to use the right strategy to make sure your basement never floods. 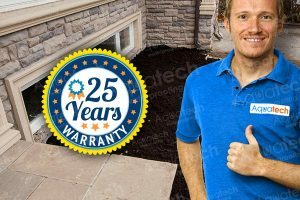 One of the best solutions for a dry basement is weeping tile installation. 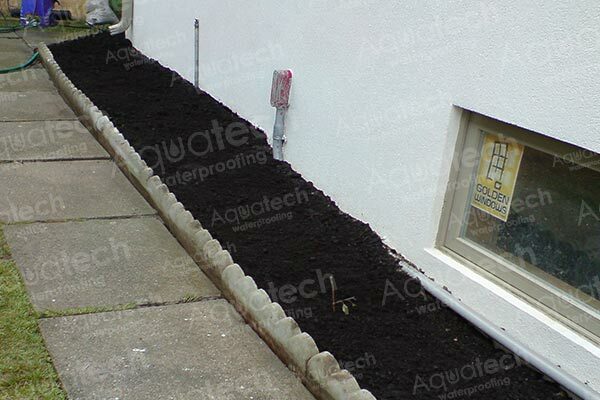 Aquatech Waterproofing is a leading expert in the Toronto area in keeping basements dry. 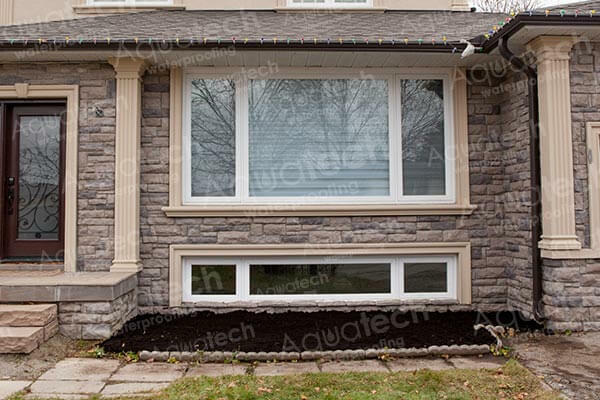 Our experienced experts can recommend and install the correct weeping tile system that will prevent water from ever coming into your home. Weeping tiles help to push water away from your home so that the water can’t get inside and cause damage to your property and belongings. In most cases, we recommend installing weeping tile from the inside of your home, which usually saves on cost and means you won’t have to dig up your yard. The keys to effective weeping tile installation are proper placement and correct choice of drainage direction. 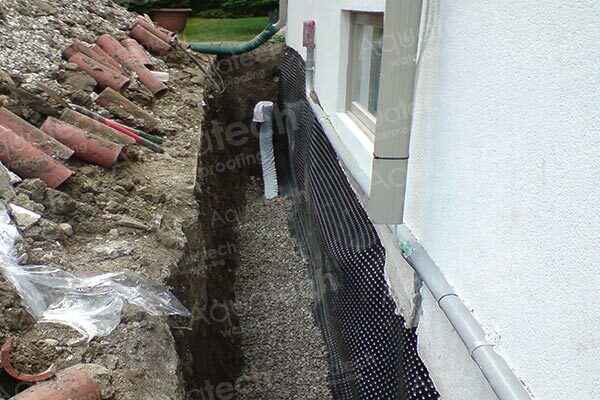 We typically recommend installing the weeping tile system just above the mud zone along your foundation. This helps prevent build ups that will eventually lead to clogs and water in your home. When we install weeping tile for your home, we make sure you get the best system for your setup. A good weeping tile system will resist clogs and drain water from any leaking walls. It is often desirable to have the weeping tile drain directly into your sump pit where a sump pump will be installed for your residential and commercial plumbing and waterproofing needs. 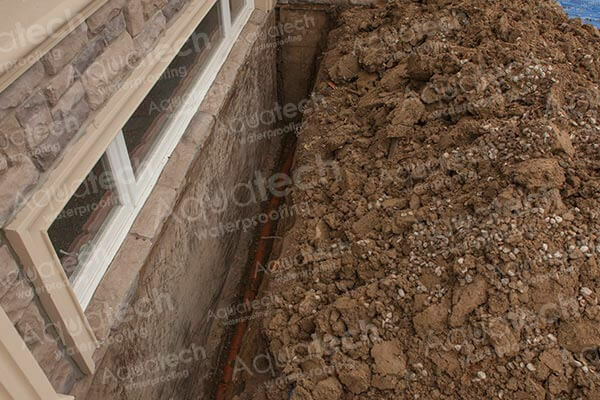 This typically creates one of the most effective drainage systems and guarantees that your basement will stay dry. In most cases, it is necessary to have a sump pump in order for weeping tile to be effective. Our experts will help determine the ideal location for your sump pump and pit if you don’t already have one. At Aquatech Waterproofing, we use the latest materials and installation techniques on all of our weeping tile systems. 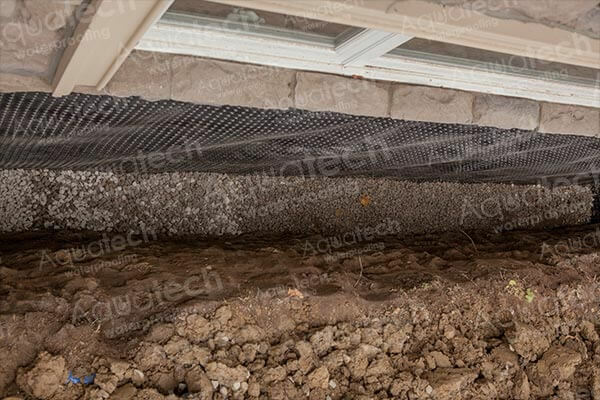 Our systems drain the water below your basement floor so that you never have to worry about water coming in and doing damage to your home. 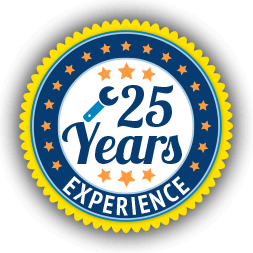 We make sure that the drainage lines are effective, and we don’t leave gaps along your basement floor that can cause future problems. 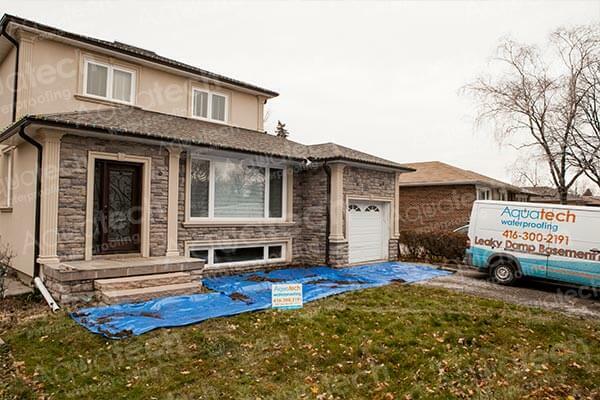 Our Toronto weeping tile installations are guaranteed and meet necessary requirements to keep your home dry. 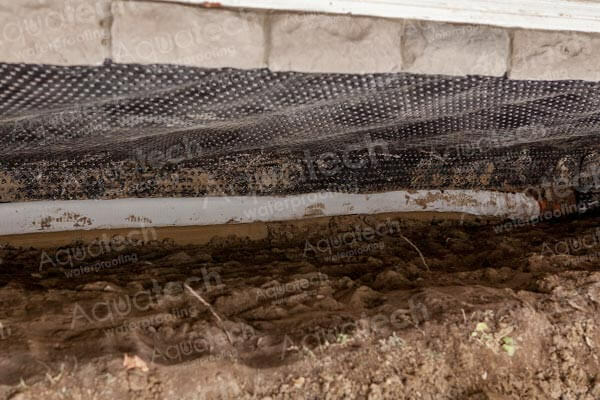 Whether you are finishing your basement or just starting to notice some water coming in, contact Aquatech Waterproofing today to find out if weeping tile is the right solution for you.